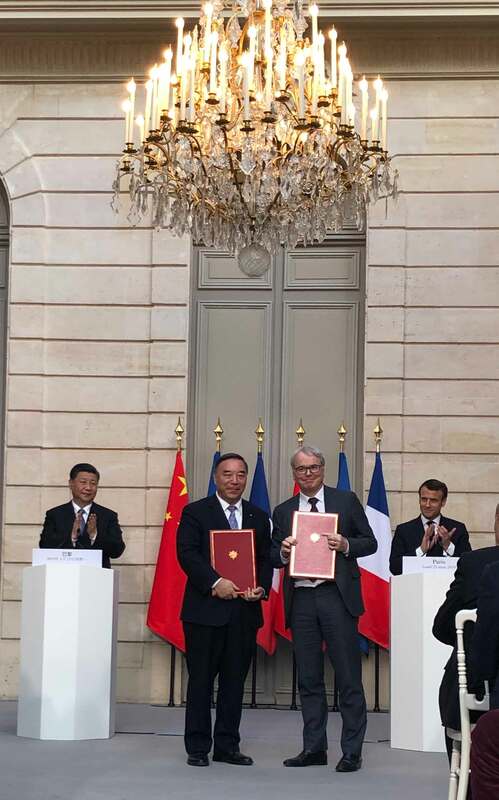 In early 2019, Fives Nordon got final acceptance for the “TULIP” project completed for GRTGaz in France. 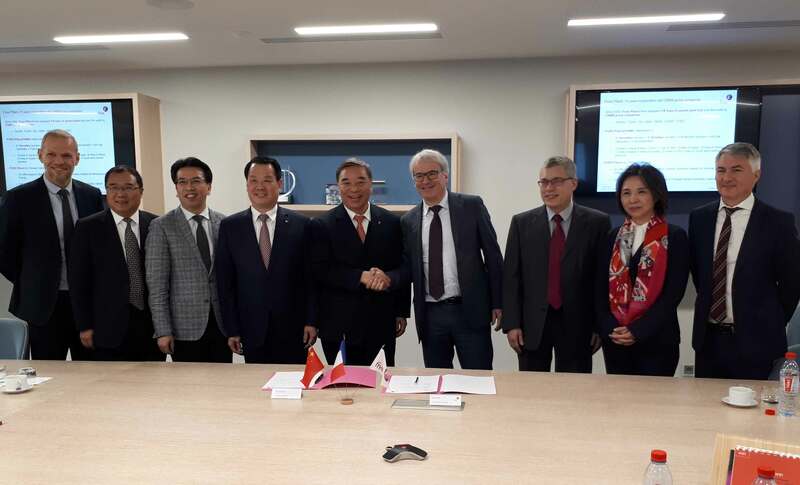 Fives has supplied to ETEX a new FCB TSV™ Classifier to equip its calcined gypsum grinding plant in Aghires premises (Romania). 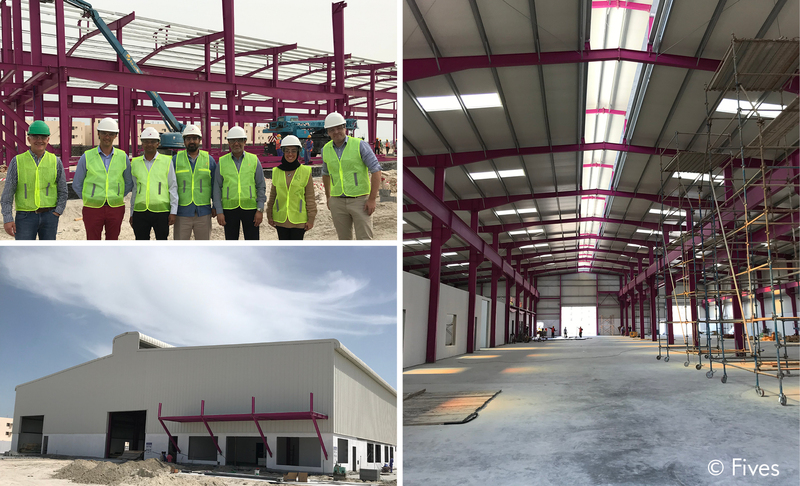 To boost the Services activity of Fives for the Aluminium market in the Gulf, a new workshop is under construction in Bahrain. In the February issue of International Cement Review, Buzzi Unicem reviews its cooperation with Fives in the development of the FCB Horomill® technology. 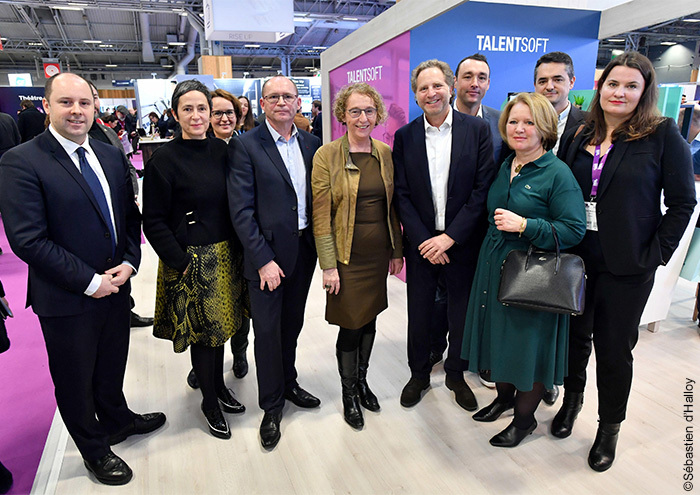 On January 31, 2019, Fives was present on the Talentsoft stand, alongside French Employment Minister Muriel Pénicaud, at Learning Technologies Paris. 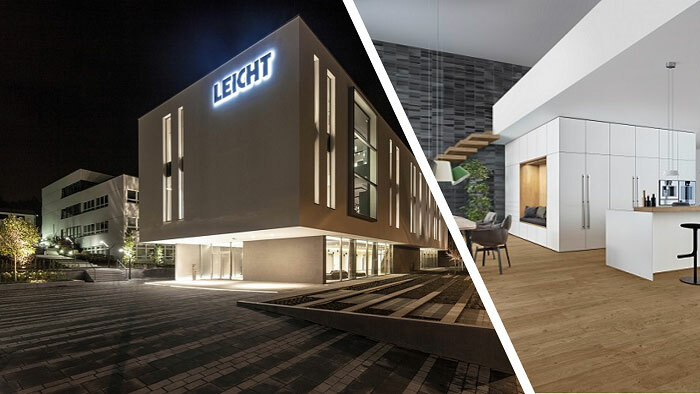 Building on its successes in the wood working industry, Fives expands its activity on the German market, a new territory with high potential, and signs its first contract with the market leader.